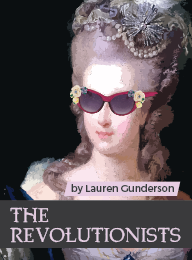 The Revolutionists by Lauren Gunderson Audition Date: April 7, 2019 at 2pm Four beautiful, badass women lose their heads in this irreverent, girl-powered comedy set during the French Revolution’s Reign of Terror. 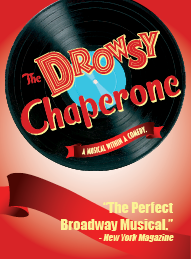 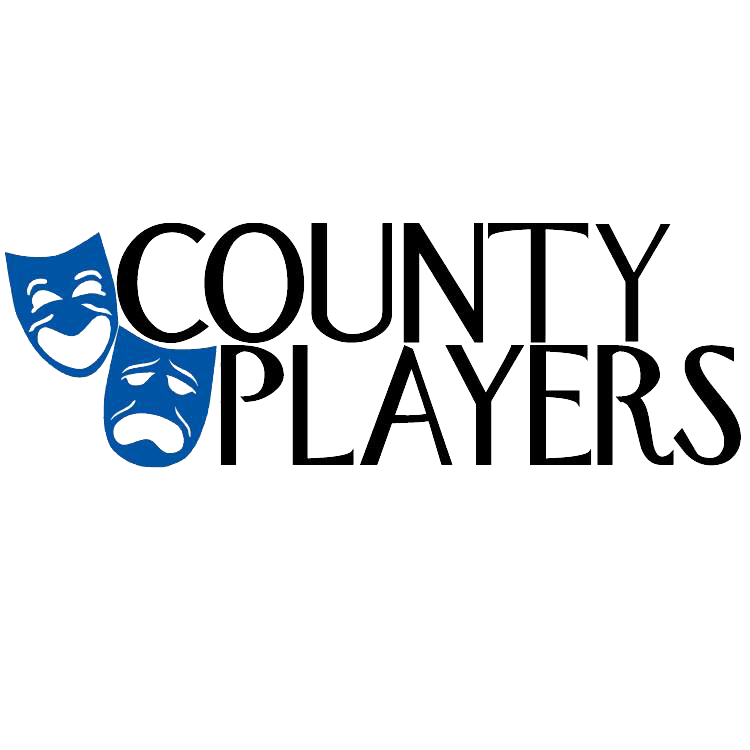 COUNTY PLAYERS SEEKS PLAY/MUSICAL SUGGESTIONS FOR 2020/2021 County Players Falls Theatre is currently seeking play and musical suggestions for our 2020/2021 Season (63rd Season). 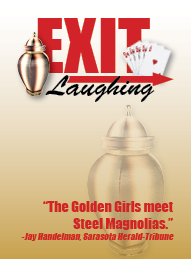 EXIT LAUGHING Written by Paul Elliott Directed by Michael J. Frohnhoefer February 1, 2, 8, 9, 10, 15, 16, 2019 When the biggest highlight in your life for the past 30 years has been your weekly bridge night with the “girls,” what do you do when one of your foursome inconveniently dies?